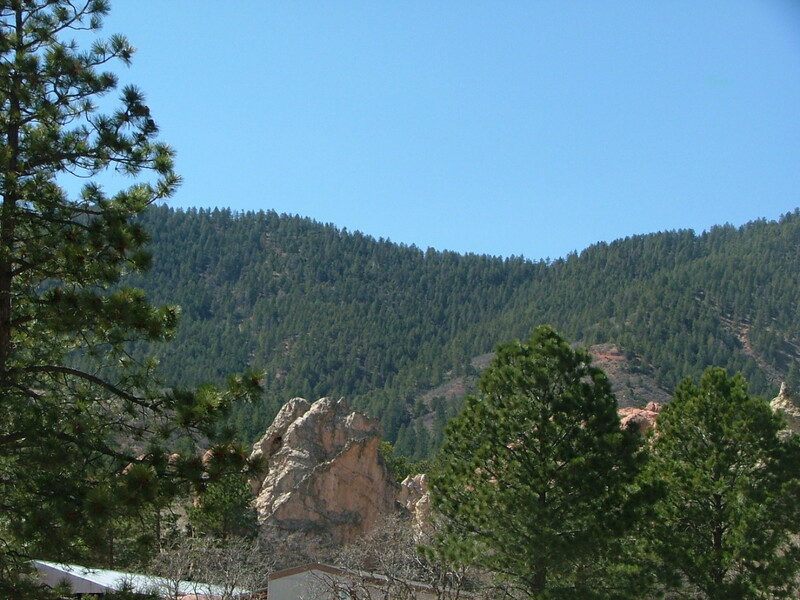 When you think of Colorado, you think skiing, mountains, and hiking or driving some remarkably beautiful scenery. However, as I work on my paper for the PPLD Annual History Symposium, this years topic, 'Remarkable Rascals, Despicable Dudes, & Hidden Heroes of the Pikes Peak Region', I ran across the need to research lynching for my despicable dude. While an uncomfortable subject, it became important to the story. You see, the 'Despicable Dude' I'm researching was allegedly almost lynched twice. It is said that lynching as we know it took its name from from Lynch Law, usually attributed to Charles Lynch of Virginia. There are also those who claim it was William Lynch, also of Virginia, that should be accredited. Either way, there seems to be no evidence that either were responsible for the death of any person they sentenced. Lynch law was considered as imposing extrajudicial punishment. In Colorado, lynching usually resulted in the death by hanging. In the book "Lynching in Colorado, 1859-1919" by Stephen J. Leonard, the author states there were 175 documented cases where a lynching occurred, although most agree there were more that were not documented. As seen by this article from the Fairplay Flume Aug 30 1888, lynching was a much used word in the papers and for certain areas of Colorado, a not unusual, although not frequent, occurrence. "The following special appeared in the Leadville Journal : Glenwood Springs, Aug . 24 .James Riland Sr., well known throughout Colorado, especially in Leadville, was shot through the breast by C . A . Babcock. The cause of the shooting is unknown. Babcock has given himself up . Jamea Riland Jr. has gone to his father's ranch to look after tbe old gentleman . It is said that lynching may follow if the wounds prove fatal." "A lynching took place at Cheyenne Wells, on Monday, a man named Franklin Baker being the victim. Baker had the day before killed two young men, named J . B . McConnell and John C . Morrison because in looking for land they bad crossed Baker's field contrary to his orders. 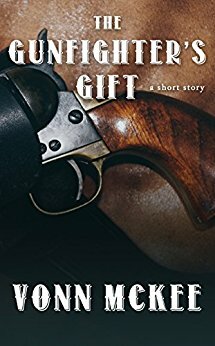 Baker was hung to a coal chute a short distance from the depot." "LYNCHING AT LA VETA . A dispatch from La Veta , dated last Tuesday, says: The jail guard at this place was overpowered last night by a vigilance committee, and Marcus Gonzales, the murderer of the Browns, taken from custody and lynched to a telegraph pole in the public square. The murder, which occurred near this place in November last, was one of the most brutal recorded in the annals of crime, an aged couple being the victims and money the incentive. Gonzales went to the house of the unfortunate family and asked to stay over night, and killed Mr. Brown while he was caring for his horse . Returning to the house the wretch killed Mrs. Brown and left their daughter, Mrs . Rice, for-dead, obtaining the paltry sum of four dollars for his butchery; The murderer escaped to New Mexico, but was hunted down by detectives and brought back here for trial, and upon a preliminary examination was positively identified by Mrs. Rice, who, pointing to Gonzales, said : You are the man who murdered my father and mother and nearly killed me. He was also suspected of several other murders. The lynching took place at 11 pm . About seventy five men participated. They were quiet and orderly but determined ." The idea of lynching was not wholly accepted by the populace as evidenced by this piece in the Colorado Daily Chieftain from January 22, 1884.
:"The saddest thing about the Ouray lynching is the fact that it made an orphan of a little two year old girl. It is said that the people of Ouray endorse the action of the mob, but we predict that they will soon regret it. That act has placed a stigma upon Ouray which will require many years to outlive and wipe from the memories of law abiding people." Yet, searching the early newspapers during the time my 'despicable dude' was suppose to be active show no reports of his being threatened with a lynching in the regions he was active in. Colorado has a history of extrajudicial punishment. An author friend had a relative who was 'lynched' in Canon City, Colorado. 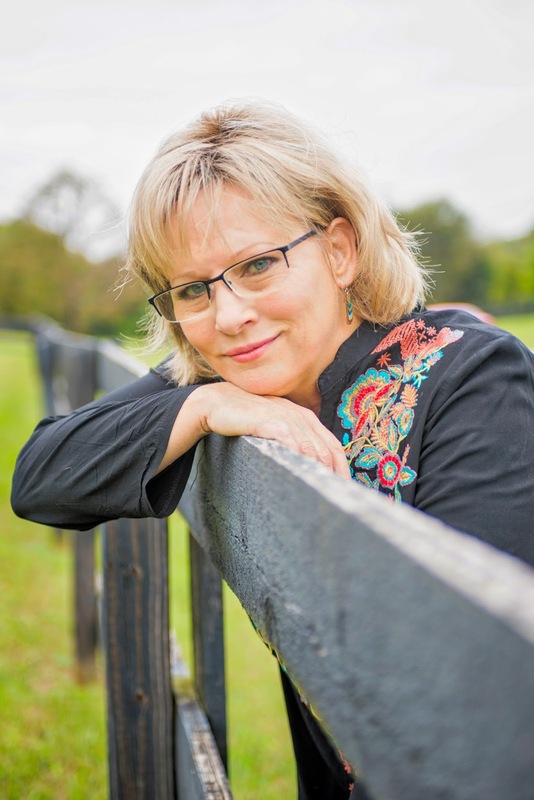 She has researched and written about the event, including the writing of a song. As Colorado went from birth to statehood and beyond, it was paved with many events including lynching. Not pretty, not necessarily something you talk about, but a part of the history. For those who want to find out more about Lynching in Colorado, the book mentioned above is a place to start. There is also those searchable resources such as 19th Century Newspapers, Newspaper Archives and Colorado Historic Newspapers. When plotting a new story or book idea, one of the western writer’s most important decisions is LOCATION. 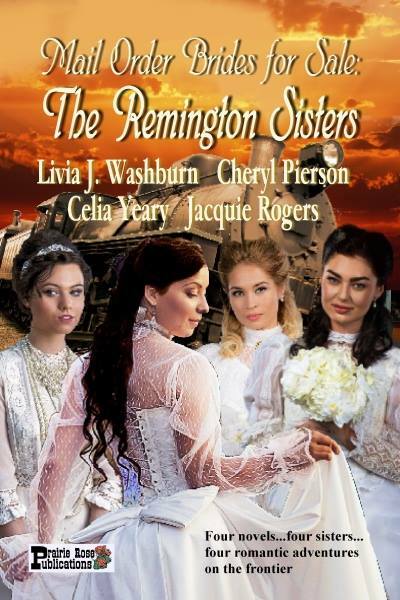 Will the story take place in the high deserts of Arizona or New Mexico? The Front Range of Colorado? The rolling plains of Wyoming? The geography can dictate the types of characters, weather, architecture, landscape, and historical events you intend to include. But wait a minute. Is it Arizona you’re writing about . . . or Arizona Territory? Texas . . . or the Republic of Texas? The western “states” straggled into the Union, a few at a time, between the years of 1845 (Texas) and 1959 (Alaska). To make things even more confusing, much of the Midwest and some of the West once lay within the borders of the Louisiana Purchase. As a native Louisianian, I like to rib my Texas and Alaskan friends that my state was biggest, once upon a time. And what do you know? My current home state of Tennessee was once called the Southwest Territory! The period of American history known as “the Wild West” lasted roughly thirty years . 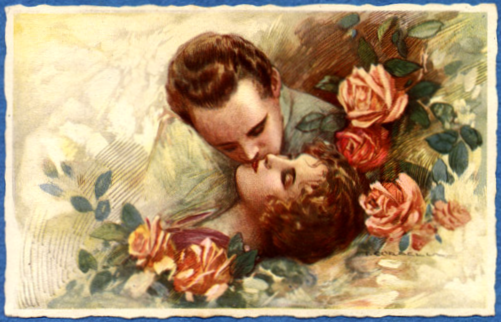 . . from 1865 to 1895. 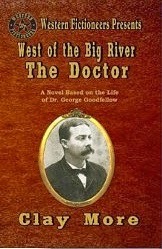 Several western states were admitted to the Union in the very late 1800s: North and South Dakota, Montana, and Washington (1889), Idaho and Wyoming (1890), and Utah (1896). It wasn’t until the 1900s that the United States admitted Oklahoma (1907), New Mexico and Arizona (1912), and Alaska (1959). For some states, the journey to statehood came with great difficulty and sacrifice. The Kansas-Nebraska Act which became law on May 30, 1854, established Nebraska Territory and Kansas Territory. The region was attractive to both the slave and free states, where tensions were building to a fever pitch. 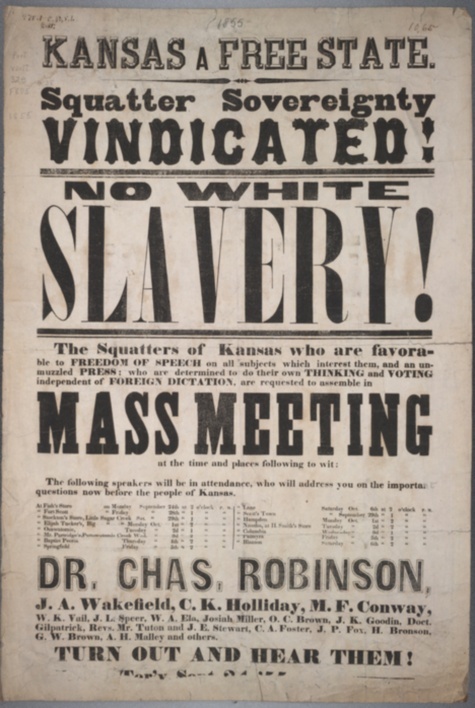 Settlers from both sides began pouring into Kansas, hoping to swing the vote when Kansas citizens decided where their loyalties lay. 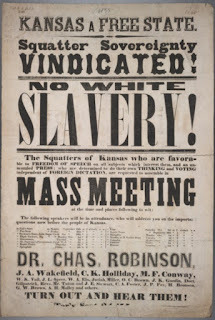 When the so-called “Border Ruffians” from Missouri arrived (planning to stuff the ballot boxes with pro-slavery votes), a period of extensive violence began, lasting until 1858. At the end of these “Bleeding Kansas” years, the Wyandotte Constitution was adopted, assuring the anti-slavery status of the future state of Kansas. Oklahoma is another state with an eventful history leading up to its statehood. Always a Native American stronghold, the U.S. government’s relocation of several tribes to this region created an expansive “Indian Territory” adjoining Oklahoma Territory. The tribes agreed to let the government open up “Unassigned Lands” for settlement in 1899. As discussions of statehood escalated, executive officers of the “Five Civilized Tribes” proposed that Indian Territory be name the new state of “Sequoyah,” separate from Oklahoma Territory. However, the U.S. government ultimately decided to combine both territories and President Teddy Roosevelt signed a proclamation naming “Oklahoma” as the nation’s 46th state in 1907. 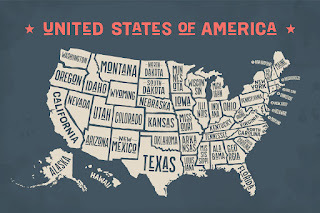 Of course, every state has its own unique and fascinating history. 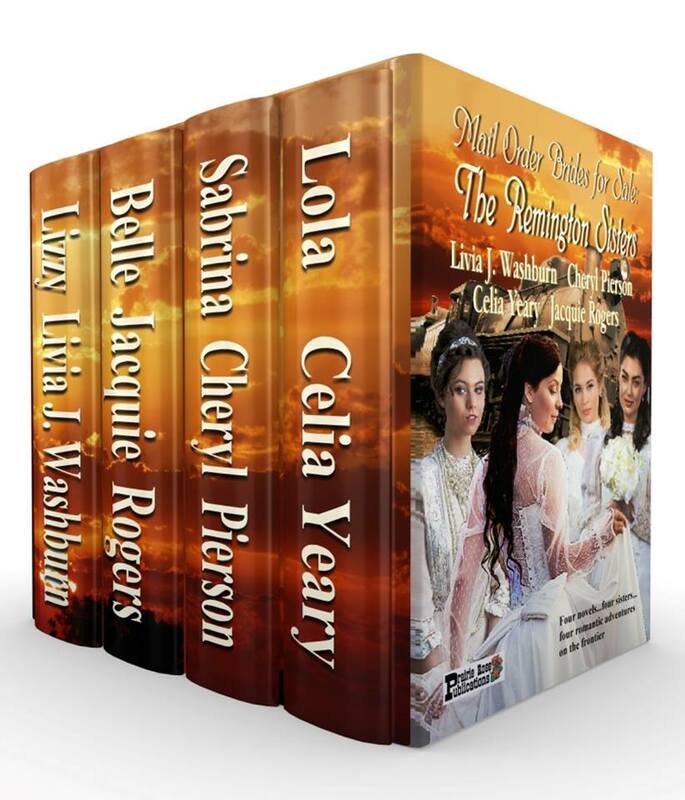 Fiction writers can develop plotlines and characters that correspond with those historic events, making for a more authentic experience for readers. 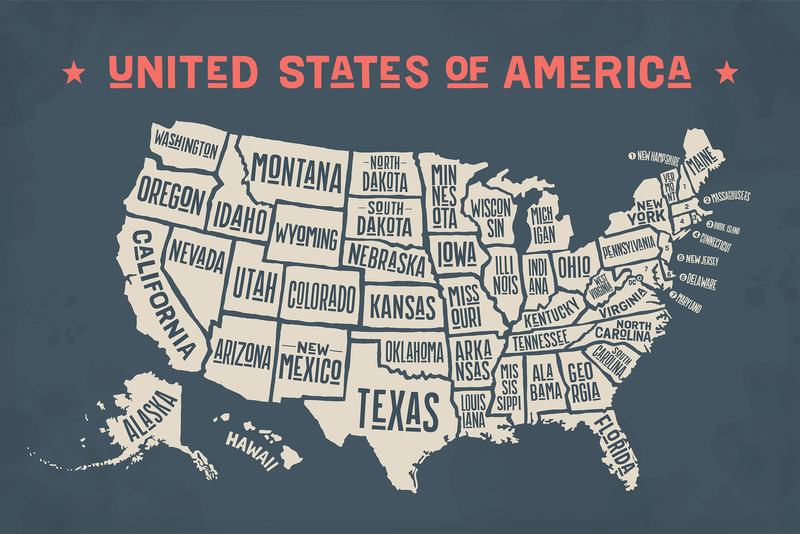 For the research convenience of those writers, here’s a list of all fifty states, along with their dates of admission to the Union, year of first settlement, and former territorial names. Welcome back to the days of digging out arrows, bullets, mending busted bones and removing tonsils on a well-scrubbed kitchen table. 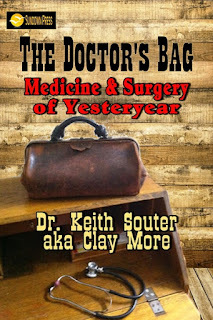 After I complied two years or so of blogs into the book The Doctor's Bag, published by the good folk at Sundown Press, I thought that I had probably said as much as I needed to on the subject. Yet on looking back at some of those articles and the sources I used, I think there is quite a lot more information that writers of westerns and historical novels might find useful. This month I am revisiting one of the earliest articles that I wrote for The Doctor's Bag. It was entitled Dig It Out, Doc! Part one - Arrow wounds. It covers the history of arrow wounds from antiquity until the work of Doctor Joseph H. Bill. Of necessity, it merely covered the basics about the treatment of arrow wounds. There is certainly all that the writer needs in the chapter in the book if he or she needs to deal with such a scene in their novel or story. 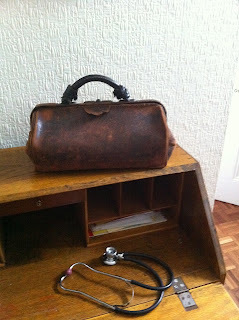 In this article I thought I'd look at one or two cases that Joseph Bill used to illustrate his work and also give some of his views about prognosis. Doctor Bill was an Assistant Surgeon in the US Army and had great practical experience in the treatment of arrow wounds. 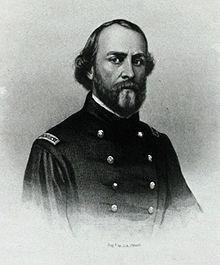 He wrote a short treatise entitled Notes on Arrow Wounds published in the American Journal of Medical Sciences, October, 1862. "Before long these wounds will become of unfrequent occurrence, for our Indian tribes are fast being exterminated. We propose, in the first place, as a matter of historical interest, to state in this article that we know of arrow wounds. The subject still presents much of practical interest to the surgeon, and must continue so to do, in a greater or less degree, for the future." Don't just pull it out! "Let us suppose a case to illustrate and explain our meaning. An arrow is shot at a man at a distance of fifty yards. It penetrates his abdomen, and without wounding an intestine or a great vessel, lodges in the body of one of the vertebrae. The arrow is grasped by the shaft by some officious friends, and after a little tagging is pulled out. We said the arrow is pulled out. That was a mistake, it is the shaft only of an arrow that is pulled out. The angular and jagged head has been left buried in the bone to kill - for so it surely will - the victim. The explanation of such mishaps isthmus: the ribbon of tendon which compressed together the slit ends of the end of the arrow, and so clamped the head and the shaft together, had become wetted with the fluids effused in the course of the wound. When wetted, it was, of course, lengthened, and, if lengthened, loosened. It ceased longer to bind together the split sides of the shaft; this and the head were, consequently, very feebly united and readily detached. Experience has abundantly shown, and none know the fact better than the Indians themselves, that any arrow wound of chest or abdomen in which the arrow -head is detached from the shaft and lodged, is mortal. From this we conclude that the danger peculiar to all arrow wounds is, that the shaft becoming detached from the head of an implanted arrow, leaves this so deeply embedded a bone that it cannot be withdrawn, and that, remaining, it kills." So there you have the stark fact. All those novels and movies where the arrow was plucked out and cast aside, had actually consigned the person to death, rather than a short convalescence after whiskey was poured over the wound and it was covered with a pad and bandage. Pus is the white or yellow inflammatory fluid that forms when infection is present. Its colour depends upon its constituents, or which bacteria are present. Surgeons from the days of antiquity talked about 'laudable pus.' They thought that pus was a natural part of the healing process and that it was a necessary nuisance. It was not until the Germ theory that they realized it was as sign of infection. Doctor Bill was working in the days before the Germ Theory, but he was aware of the special problems that arrow wounds caused, even after the whole arrow was removed. He noted that the muscular tissue would contract after removal, distorting the tract of the arrow. Thus, when pus formed, it would lose its natural channel and collect in a pocket within the wound. Effectively it would become an abscess. The next stage was often sepsis, or spread of the infection to the bloodstream, often producing death in days or weeks. Despite the problem of infection, Bill said that some tribes deliberately poisoned their arrows. "It is occasionally the practice of some of our Indian tribes to poison their arrows. The plan pursued is this (on the testimony of a Moquis Indian). 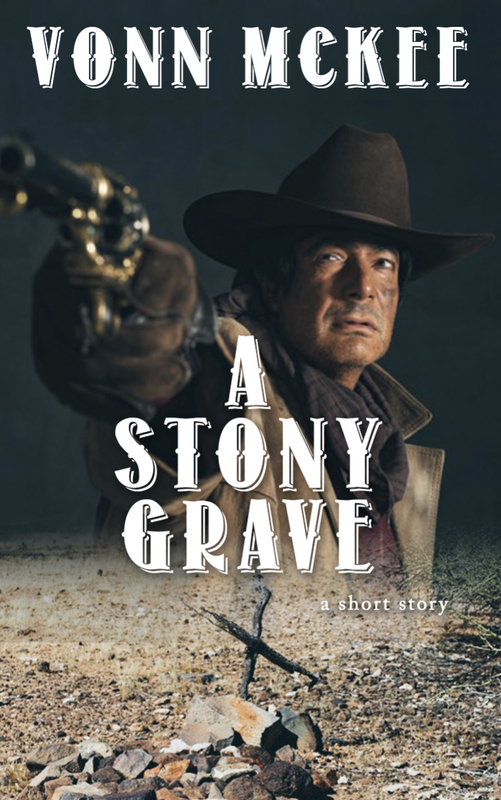 The liver of some animal is exposed, and a rattlesnake compelled to insert his fang into it. The animal is at once killed, the liver removed, and wrapped up in the skin and buried. After seven or eight days the bundle is dug up, and the arrow-heads dipped in the pulpy and putrescent mass inclosed in the skin. After they are dry they are dipped in blood, again dried, and preserved for us." A Mexican, name unknown, whilst travelling the road near Fort Defiance, was shot by Navajoes with five arrows, all the arrows injuring the lung, and one of them passing through the upper border of the liver. I saw the man twenty minutes after the accident. The bleeding was most profuse, and the man fainted. Both lungs were wounded, I made the worst possible prognosis, but proceeded to extract the arrows, all of which I safely removed. After the haemorrhage had ceased, I applied muslin soaked in collodion to each of the wounds, eight in number (some had penetrated right through the chest) and had the patient put to bed, and given gram of morphia. The next morning the patient was more comfortable than I had expected. He had been vomiting, and I gave him some acetum spit and acetate of lead, to quiet this and restrain secretion. In the afternoon the man complained of pain the right side, and difficulty in breathing. I removed the dressing from the wound, involving the liver and lung, and broke up some clots whereupon a considerably quantity of mixed fluids were discharged from the wound. These contained bile as I discovered by Pettenkofer's test (a standard test for bile) . 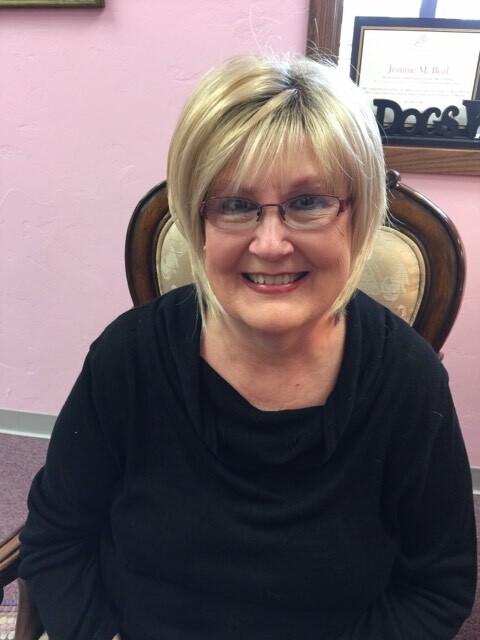 This procedure greatly relieved him, and he expressed himself much better. I ordered the prescriptions of the morning to be repeated. The next day the patient vomited a considerable quantity of black, decomposed blood, and complained if the frequency of his urination. Urine very dark coloured, sp gravity 1036; urine contained chalice acid and sugar. All medicines ordered to be discontinued. After this the patient gradually recovered, all the wounds healing by first intention, except that implicating the liver, and that ceased discharging on the sixth day. In two weeks the man left the hospital, his urine still containing sugar, but no bile. In a few days the lat traces of sugar disappeared from his urine. He recovered completely. Doctor Bill felt that more should be done to protect soldiers from arrow wounds. "We wish in conclusion to recommend to those in authority the plan for protecting soldiers and others exposed arrow wounds with a slight curios. The Indians have a method of dressing bulls' hide for shields for themselves which renders it arrow proof. 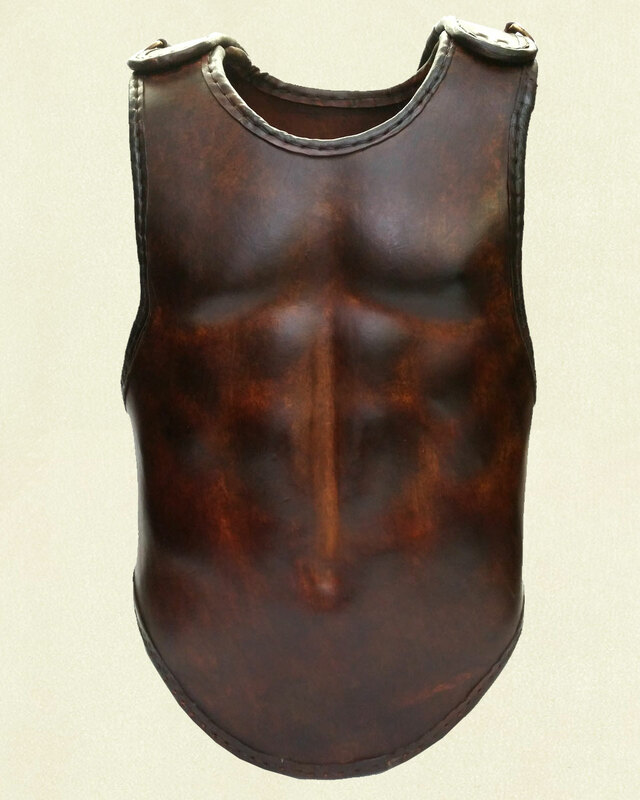 A cuirass made of such material, protecting the whole trunk from before and behind, need not weigh more than eight or ten pounds, and by means of it a soldier could enter an Indian fight with fair chance of escaping death." 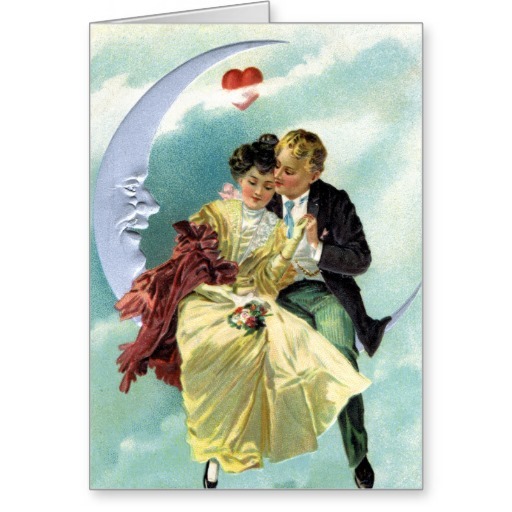 With Valentine’s Day here and gone recently, and my 39th wedding anniversary just celebrated on the 10th of last month, love letters are something I’ve been thinking about a lot. Probably because of the time of year, but also because, as authors, we have to use letters and notes in our writing to “get the message” across that perhaps our characters might not be able to speak aloud. I had to come up with a love letter, of sorts, for my latest novel, Sabrina, part of the 4-book set entitled MAIL ORDER BRIDES FOR SALE: THE REMINGTON SISTERS. Oh, nothing to beautiful as this letter penned by a soldier marching to his inevitable death, but a letter that had to convince Sabrina to leave her wealthy lifestyle in Philadelphia and come West to Indian Territory! 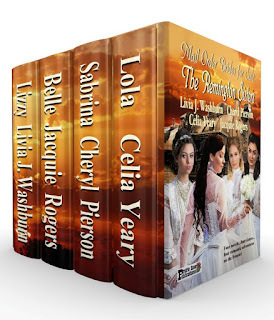 Sabrina and her three older sisters have to have mail-order arrangements in order to get out of the fix they’re in with a step-father who plans to sell them to the highest bidder—and they don’t have much time to do it. 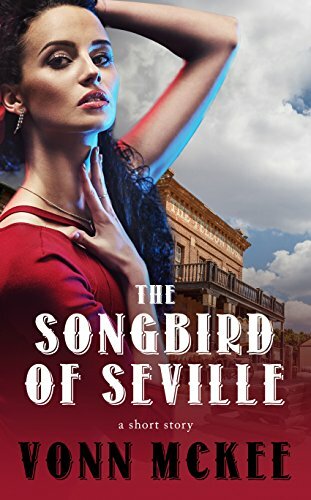 When Sabrina receives two proposals on the same day, she counts her lucky stars that she’s able to compare the two letters and has a choice between the two men who have written her—something many women of the day did not have. Your characters might have encountered America’s unique animal, the pronghorn. Pronghorns range throughout all four deserts of the American Southwest, from Sasketchewan, Canada south to Mexico. This animal’s scientific name, Antilocapra americana, means “American antelope goat,” but it is neither goat nor antelope. It is actually the sole surviving member of an animal family dating back 20 million years. It’s also called the prongbuck, pronghorned antelope, prairie antelope, and American antelope. Pronghorns live in grasslands, brushlands, bunch-grass and sagebrush areas of open plains and deserts. They have deer-like bodies and weigh between 90 and 120 pounds. They stand about 3 and ½ feet at the shoulder and the upper body and outside of the legs are tan or brown. The cheeks, lower jaw, chest, belly, inner legs and rump are usually white. Pronghorns have large, protruding eyes and a white or buff, 4-inch tail. 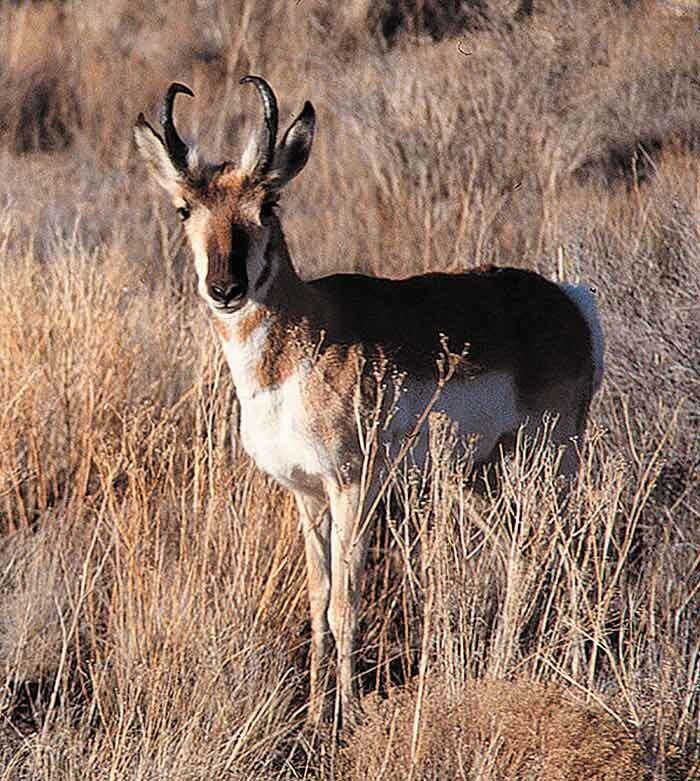 The male pronghorn has a broad, black band down the snout to a black nose and black neck patch, together with black horns. The pronghorn is the only animal in the world with branched horns – not antlers – and the only animal to shed those horns as if they actually were antlers. Their horns are lyre-shaped hollow sheaths over a bony core arising from the skull directly over the eyes. Male horns may grow to 20 inches with a short prong jutting forward and upward from the base. 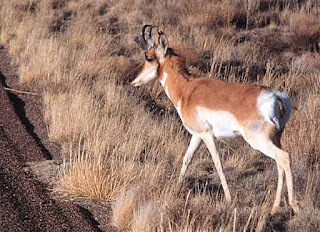 Like sheep and goats, pronghorns have gall bladders – and like giraffes, they lack dewclaws. 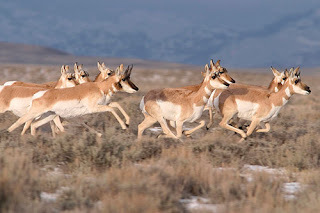 The pronghorn is the fastest animal in the Western hemisphere, running in 20-foot bounds at up to 60 miles per hour. And unlike the cheetah, pronghorns can run for hours at a fast pace. They live alone or in small bands during the summer and form large herds in the winter. Pronghorns can survive a temperature range of 180 degrees, from 130 degrees in the deserts to 50 below zero. They typically live from 9 to 10 years in the wild and 12 years in captivity. Pronghorns are high-strung animals and are active day and night, alternating snatches of sleep with vigilant feeding. They are selective feeders, eating shrubs, grasses, juniper, chamiso and sometimes cacti and domestic crops. During the winter, desert populations are said to favor sagebrush. Because they inhabit open terrain, pronghorns rely on their speed and keen eyesight to stay safe. They can detect movement up to four miles away, and when alerted to danger, their white rump hairs ruffle up and can be seen by other pronghorns up to two miles away. At the same time, the alerted pronghorn exudes a musky odor which can be detected for more than a mile. During late summer or early fall, male pronghorns gather a harem of three or four does. The animals shed their horns a month after breeding, and does usually produce twin fawns in early June after a gestation period of about 250 days. The young are born weighing from 4 to 12 pounds and lack the spots characteristic of deer and elk fawns. They have no odor and instinctively lie motionless for hours, which is their main defense against predators such as bobcats, eagles and coyotes. After a week of nursing, the does rejoin the main herd with their fawns. It's estimated that during the mid-1800’s, pronghorns numbered in the many million, second only to the American bison. However, by the 1920’s, the US population had been reduced to about 20,000. Pronghorns cannot leap fences like deer can, so fenced rangeland has hampered their migration and survival. However, efforts to preserve the animals have helped revitalize the general population.